I’m not here. I mean, obviously I am here physically. Right here in this chair. Breathing in and out. But. I’m not here. Frozen in this icy glade. Surrounded by trees so thick I can’t see a way out. I’m not here. I stare at you and wonder what the right questions to ask are. When you leave I wonder if I even asked how you were. I’m sorry. For. I’m not here. I wish I was. I long for the spring melt. The heat of the sun that will warm my heart back into beating glorious life. I long for dancing through days. I long for barefoot joy. I long for long lazy languid sunsets across the sea. I long for deep swimming the depths chats, big glasses of wine, fireplace wonder, sleep filled nights, writing in cafes, reading books, sitting with my Maker up a mountain in the Lakes and reaching out to others in their frozen states. But here I sit. Absent in so many ways. Not really here. Suspended whilst I go through the motions. Here I hope for more but live in death. Death of relationship. Death of me, my wants, right now. Death which strangely will not be the end. I am not here. I am frozen. 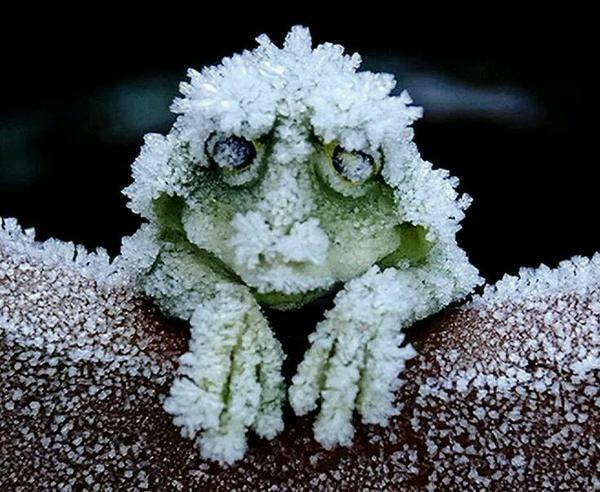 Like the Alaskan tree frog that gets frozen each year, all signs of life ended, here I sit. Waiting for the spring to come and warm and bring life once more. But there is hope here in this waiting. Hope in the planting that I do every couple of hours as I feed my youngest. Hope in the glances of appreciation at husbandface as we battle through the fog to find each other and connect. Hope in the overspill of words and connections and tantrums and laughter from my beautiful eldest. We plant deep in their souls and long for the spring rains to raise this harvest. I am not here but so much is going on. One day I will dance again. One day the fruit of this planting will be made known. One day I shall thaw out because Lion breath will blow warm into my soul. Because he who promised is Faithful and will do it. Because our labour is not in vain. I am not here. But one day I will be again. I am not here but I sit frozen to the anchor of my soul. He will not give up. He will not depart. 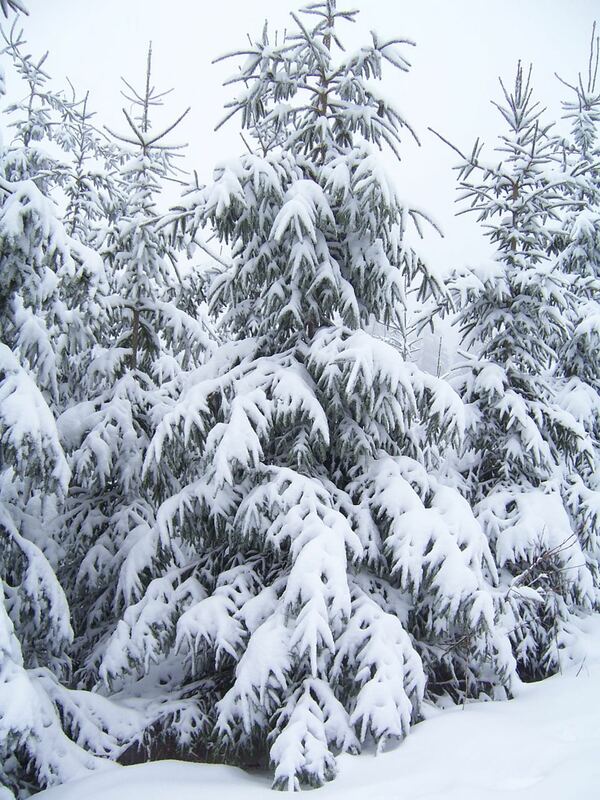 This entry was posted in Life on the journey and tagged winter. Bookmark the permalink. Not sure where I am at the moment, either.